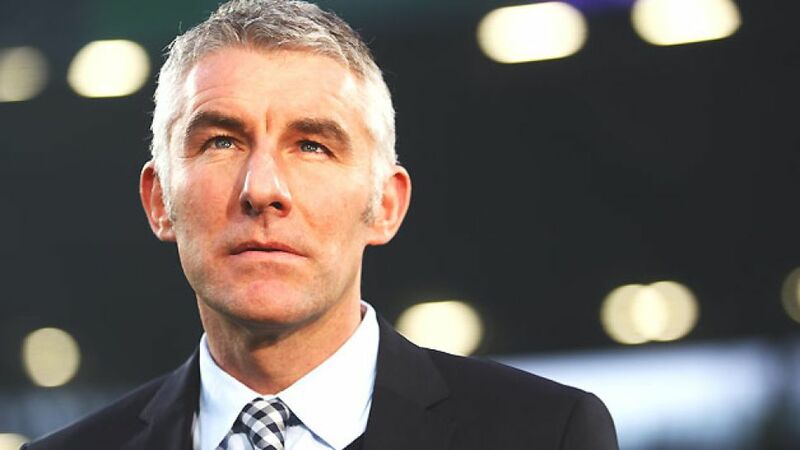 Hanover - Hannover 96 have extended the contract of head coach Mirko Slomka through to 30 June 2016, tying the 45-year-old down to a new, long-term deal on the eve of his 100th Bundesliga game in charge of the club. The club had already ironed out the details earlier in the week, but it wasn't until Saturday lunchtime that president Martin Kind, director Jörg Schmadtke and Slomka were able to put pen to paper on the new deal. Slomka spent ten years as youth team coach at Hannover between 1989-99, before returning to the club as co-trainer for a three-year stint in 2001. In 2010, he became head coach, subsequently guiding the club to UEFA Europa League qualification in 2011 and 2012.